When an adorable otter finds a box filled with fancy clothes and a crown, he declares himself King Otter, ruler of his riverside realm. He wastes no time in ordering his loyal subjects to throw him the biggest, grandest parade in history! But will this be a party to remember, or will the King's bossy demands make for a royal disaster? A fabulous fable about the importance of friendship from Jane Porter, author of Pink Lion and illustrator of Wings! Jane Porter is a London-based illustrator and writer with an MA in Illustration and Animation from Kingston University. She is a winner of The London Book Fair Illustration Prize. 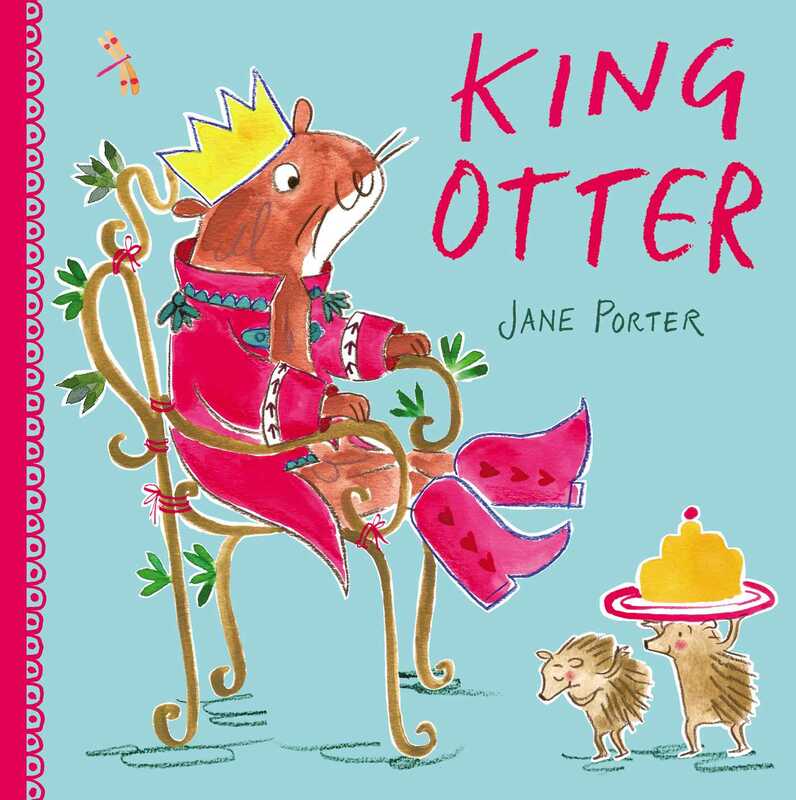 A former journalist, Jane has illustrated for a variety of publishers as well as organisations like the London Zoo, The National Trust, English Heritage and Kensington Palace among others. She also runs creative workshops for children and school art projects. Jane's first picture book as author/illustrator, Pink Lion, was published by Walker in 2017. She's also illustrated Wings!, a picture book by Paul Stewart for publication by Otter Barry Books, as well as a series of early readers for Orion. When she's not working, Jane can often be found out on the river Thames in a coracle, skiff or punt, looking out for passing bats, cormorants and wagtails. Her Instagram handle is @janeporterillustrator.